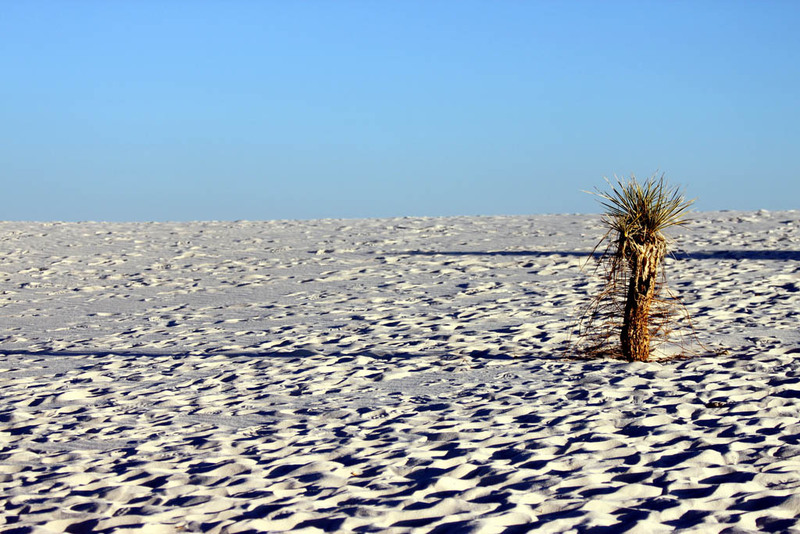 Located at the northern end of the Chihuahuan Desert of Southern New Mexico, lies the amazing national treasure known as the White Sands National Monument. 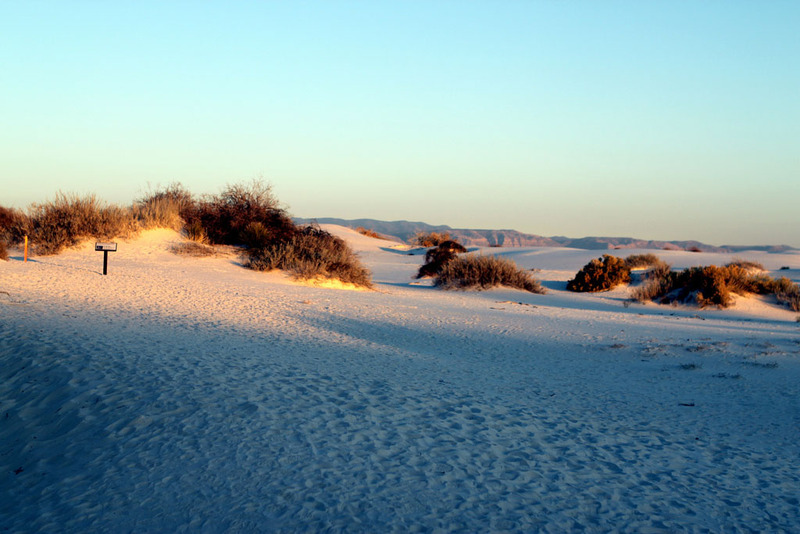 The closest major airport is in El Paso, Texas, a two hour drive away. 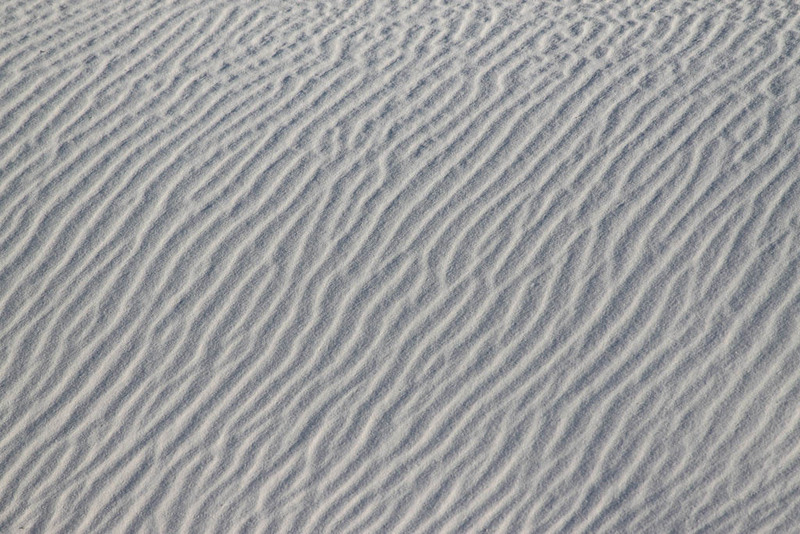 The White Sands covers 275 square miles. 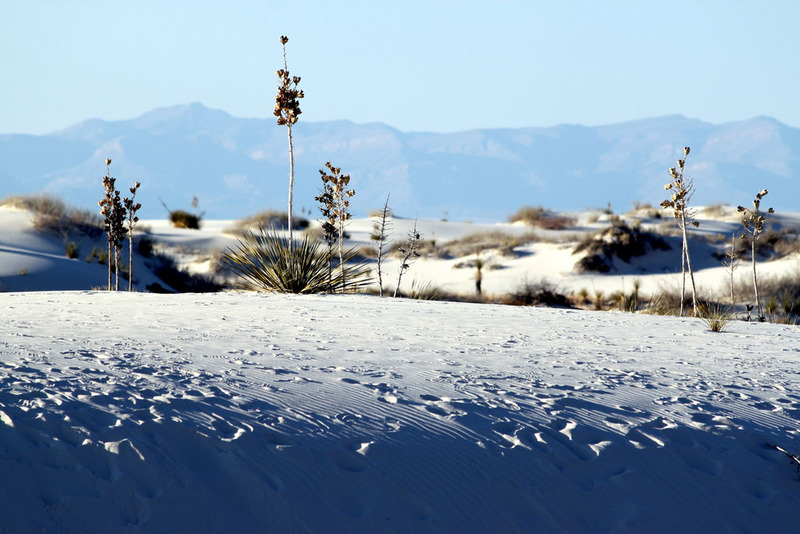 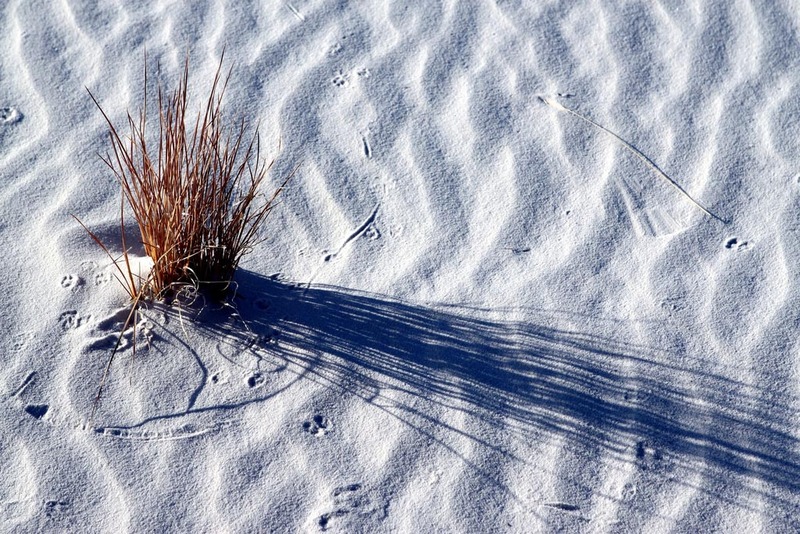 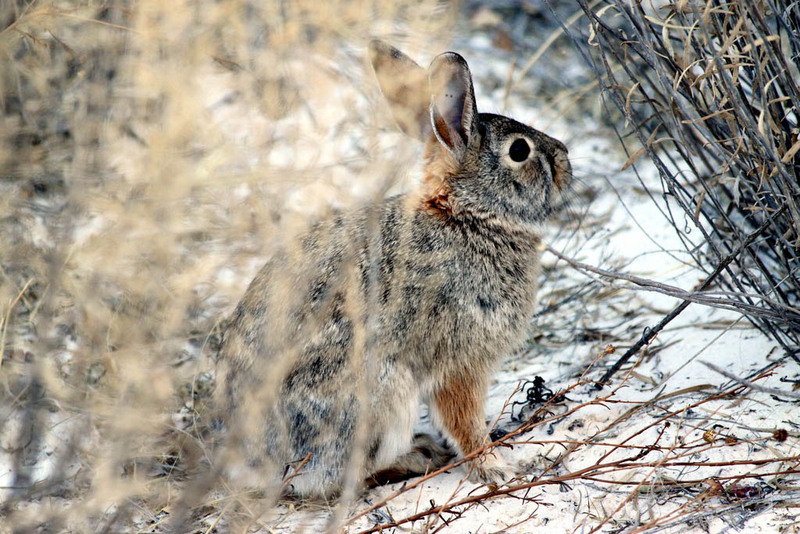 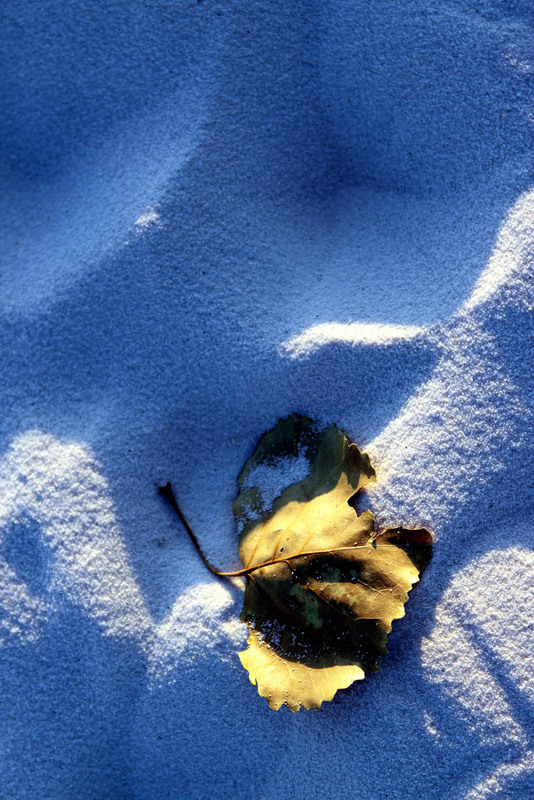 About half of those 275 square miles are within the White Sands National Monument. 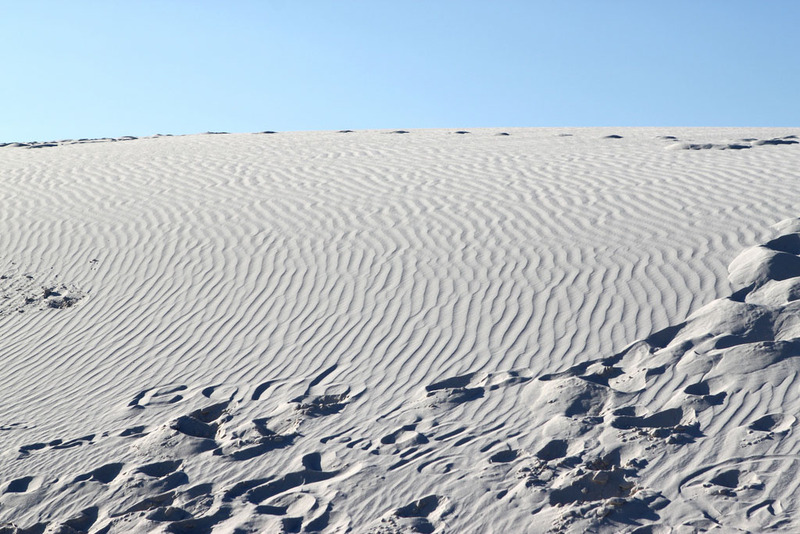 It is also called White Sands Desert but this is not a desert of sand but a desert of gypsum. 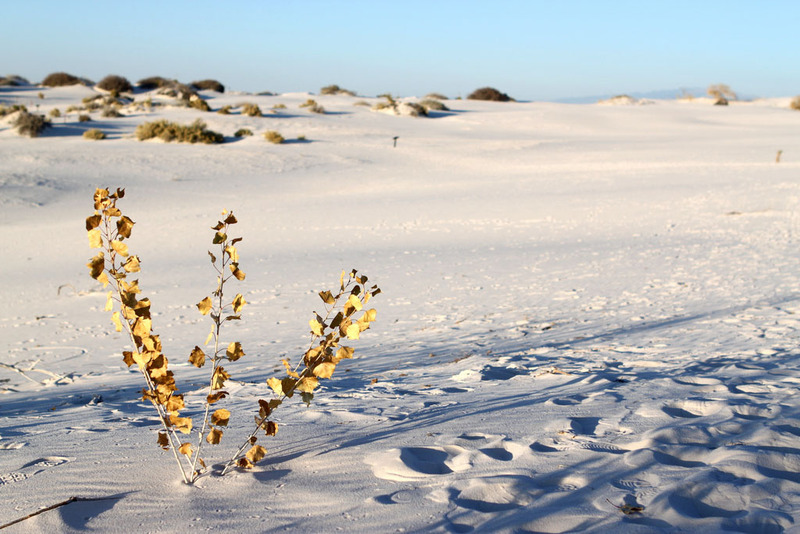 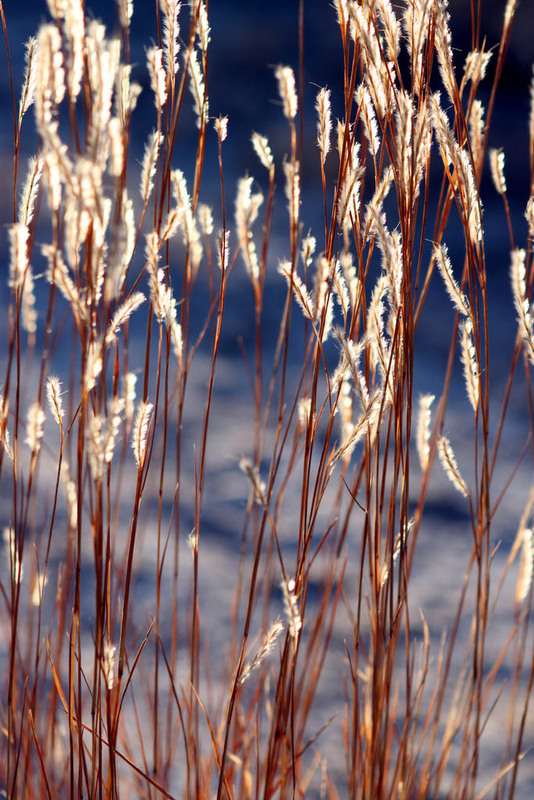 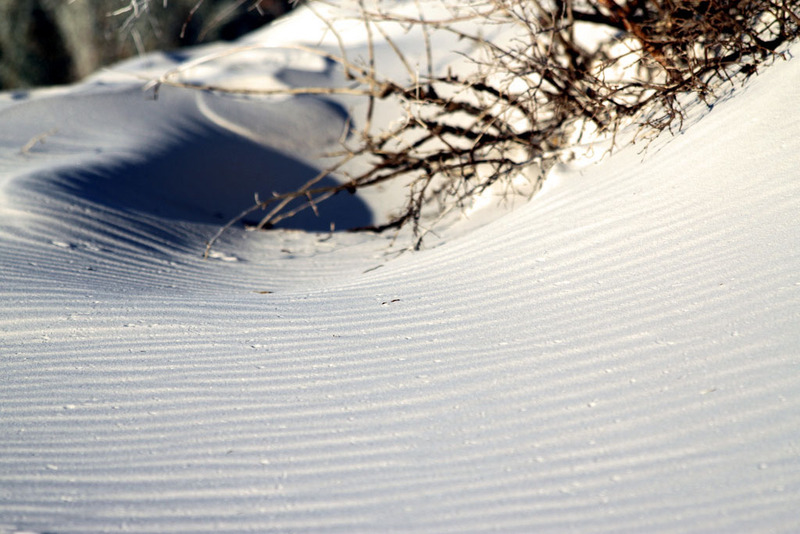 You will find there the largest concentration of white pristine gypsum sand in the world. 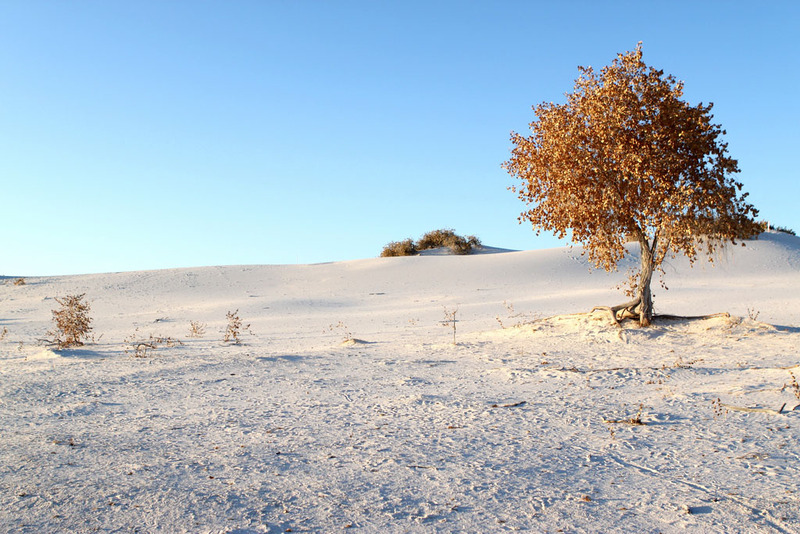 The best way to explore the park and taking sunrise and sunset pictures is to camp there.